Marijuana Treatment Of Ophthalmic Diseases Such As Glaucoma. 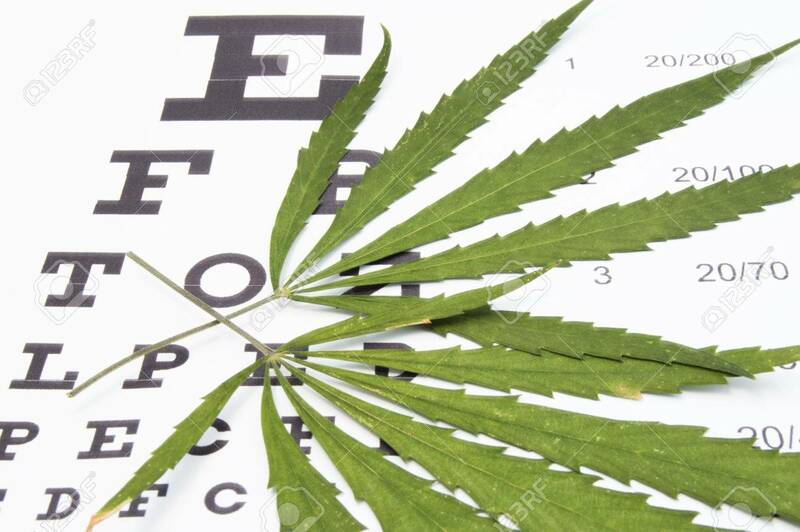 Two Green Leaf Of Marijuana Or Cannabis Are On Table For Testing Visual Acuity (chart). Concept For Use Marijuana In Cure Of Eye Diseases Royalty Free Stok Fotoğraf, Resimler, Görseller Ve Stok Fotoğrafçılık. Image 71726935.